The NeLaFLEX II Gold Edition, still with the 0.3mm Super Flexible blade has an improved bond technology with a specially designed sealant for the bracket and blade. 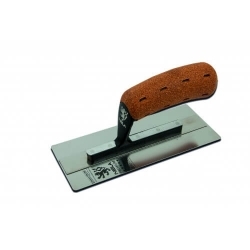 The corners and blade have been redesigned ensuring that the trowel is better to use directly from the box. 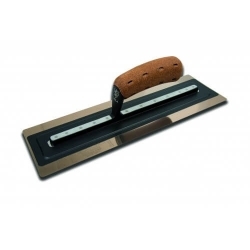 Are you in need of NELAFLEX II Trowels in the UK? Well you have come to the right place from the NELAFLEX II Midget to the NELAFLEX II 18 inch, we have it all for you here at NELA Trowels, call 01242 236383 today!